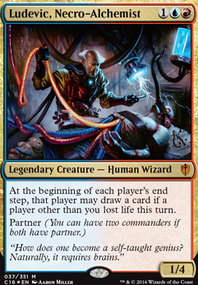 Ludevic and Akiri are the commanders as they feel the best to pair with a card like smothering tithe, Ludevic because he not only creates more triggers for tithe but also directs opponents elsewhere whilst you are setting up. 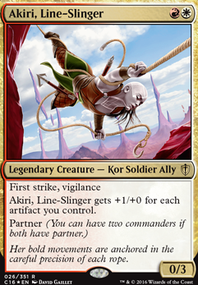 Akiri is an alternate win con due to Smothering Tithe creating many treasure tokens which further increase akiri's power. 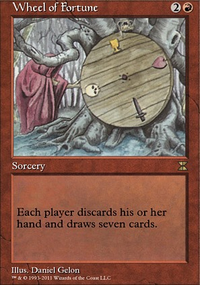 There is also a combo with Smothering Tithe that uses Clock of Omens and Temple Bell which, as long as you have 2 or 3 opponents allows you to draw the entirety of your deck as well as net 1 mana(with 3 opponents) for each activation.